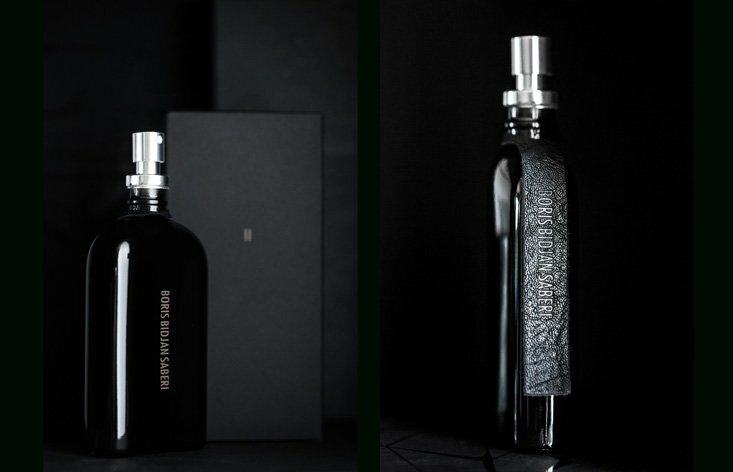 German-Persian menswear designer Boris Bidjan Saberi will unveil his first fragrance at an exclusive exhibition at 3,14 Project boutique in Moscow on 22 October. The event promises to be a unique opportunity to sample the debut fragrance, and see a special presentation of art objects from Saberi’s Spring/Summer 2011 collection made from transparent leather. The fragrance itself takes inspiration from the designer’s work, particularly one his most used materials, vegetable-tanned horse skin, and was produced in collaboration with Geza Schoen, one of the most famous perfumers and creator of Molecule 1, a innovative fragrance that melds with the wearer’s natural pheromones. Saberi’s collections incorporate elements from European and Middle Eastern traditions in a minimalist and futuristic style. The designer launched his menswear label in 2007 and is currently based in Barcelona, Spain. The launch will take place at Moscow's 3,14 Project on 22 October from 8.30pm. You can find details for how to RSVP here.